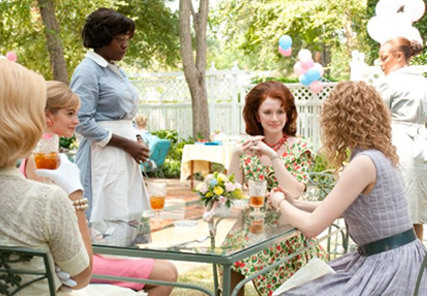 As firm fans of Kathryn Stockett’s best-selling book The Help, we were beside ourselves with excitement when film bosses announced plans for a movie. Set in Mississippi during the 1960s, the upcoming movie – starring the beautiful Emma Stone and lovely Bryce Dallas Howard – charts the story of determined Southern society girl and aspiring writer Skeeter Phelan, who embarks on the risky task of writing a book about the African American maids which serve her friends. In the second of our super-exclusive features, meet one of the movie’s biggest stars – and mean queen – Hilly Holbrook.